I was born on a Saturday morning in 1991. Although routine screening had been established for PKU, treatment protocol was not entirely agreed upon as it is today. My poor parents were flustered with a disease, affecting their firstborn, with terrifying consequences and very little known about its progression or treatment. They were told that these complications (mental retardation, seizures, etc) could be abated with dietary management and formula supplementation, which would be necessary until 10 years of age. After that, treatment would no longer be necessary. Luckily, my mom (a physician herself) wasn’t buying it. She read what little information there was available on the disease, took my health in her own hands and made sure I would never deviate from the diet. Her determination to keep me on diet was further motivated by the blogs and support groups of adults with PKU at the time. Every paragraph she read filled her with worry- each was riddled with spelling and grammar errors to the point of incoherence. There was no example for a successful outcome of PKU. Growing up, I never felt “weird” about PKU. My mom shielded me from other PKU children who were more liberal with their diets so I wouldn’t get any ideas. She was overprotective about “bad foods” and overcompensated with PKU-appropriate foods. She sent me to Sunday-school with name tags on my back that said “don’t feed me,” and she’d always bring me special PKU chocolate cupcakes to birthday parties that made the other kids, including my younger (nonPKUer) brother, jealous. Honestly, I wouldn’t be who I am today were it not for her determination. I am proud to have PKU. It has taught me patience, discipline, responsibility and immersed me into the world of science and medicine early. A personal understanding of genetics and continuous reinforcement on the function of enzymes and the effects of amino acid accumulation predisposed me to an interest in medicine. I went to a small school so everyone knew about my enzyme deficiency and asked to do their science projects about me. While I enjoyed the attention in the academic setting, socially, I did feel a bit embarrassed about my diet. I carried my “smelly milk” around to sleepovers and field trips and had to order special food off the menu at restaurants and on dates. Yet, that was another lesson that PKU had to teach me: independence and assertiveness. No lesson, though, can be overshadowed by the compassion that PKU has given me. As a medical student seeing patients now, I am personally aware of how scary, overwhelming and frustrating it can be as a patient. Since PKU is such a rare disease, there were not very many specialists where I grew up and thus not a lot of knowledge about treatment or daily life, especially for an adult. As I grew older, less and less was known about this “disease of childhood.” Since PKU is screened for at birth and essentially “treated with diet” from there out, not much was known about how adults function on diet or how women could handle pregnancy on diet- it was just theorized that that I would stay on diet and be fine. However, at 18 years old, I aged out of Children’s Hospital, and thus had to leave my only PKU care and find a new specialist. Luckily, my mom and I knew how to manage my diet and routinely measured phe levels. However, it took 8 years to find a suitable PKU doctor. 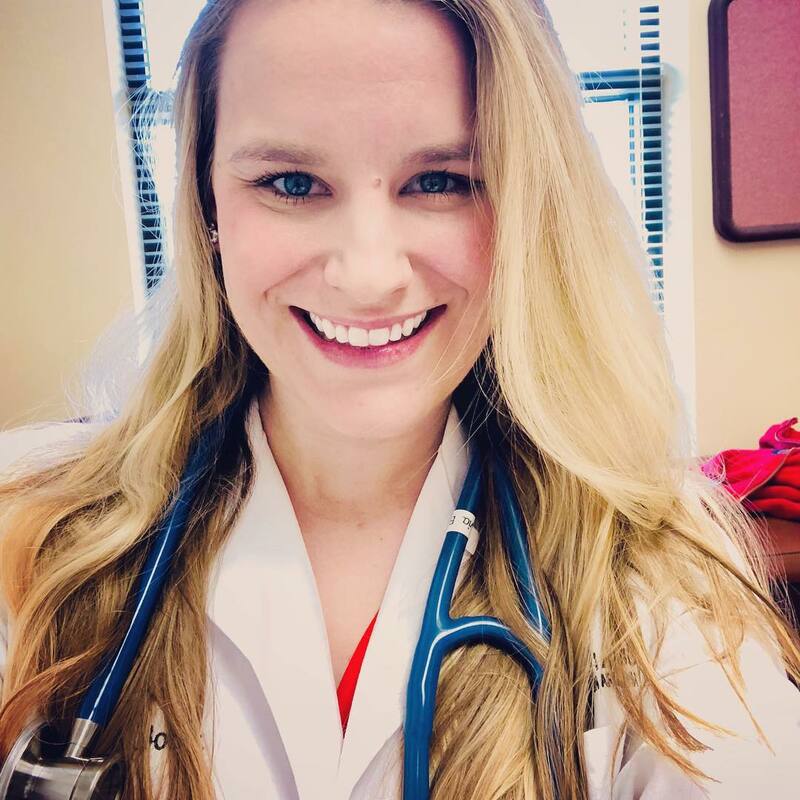 With these personal struggles in mind, I have learned how to become a better physician so that my patients hopefully never feel overwhelmed, abandoned or frustrated. Access to care, feelings and the understanding of one’s condition contribute to the whole-person healthcare experience, which I hope to emphasize in my practice.